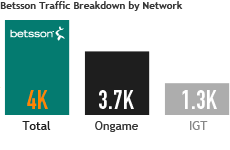 As part of the Microgaming (MPN) Network, Betsson is host to over 1,500 cash games players at peak times and more in tournaments. Most traffic is in No Limit Hold'em and PLO.MPN is popular with recreational Scandinavian players letting off steam at poker after gambling in the attached casino and sportsbook. 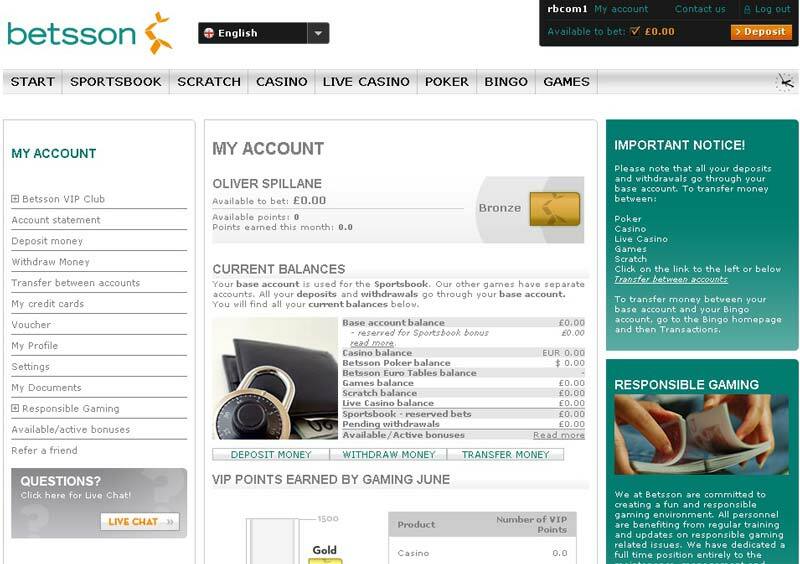 Betsson players can receive up to 30% cashback each month, and easily maintain their VIP status. Points can be traded in for cash on demand. 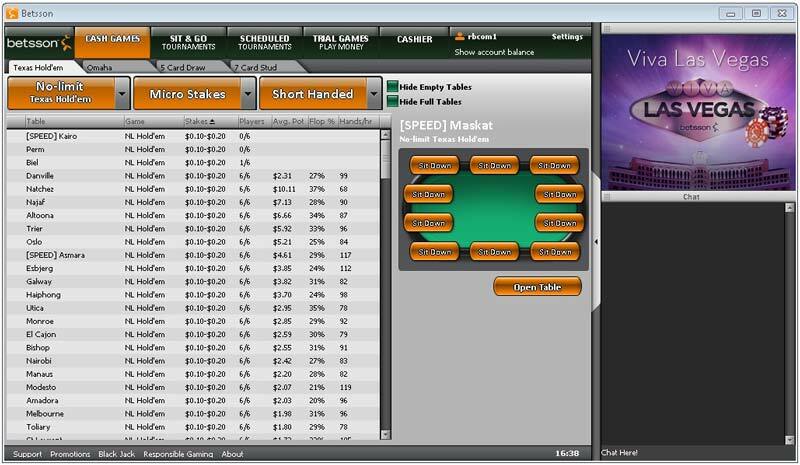 Rather than flat rakeback, Microgaming skin Betsson offers an up to 30% rakeback equivalent through their VIP program, in which players convert loyalty points to cash. The more points you earn playing, the higher your monthly VIP level, in four tiers. 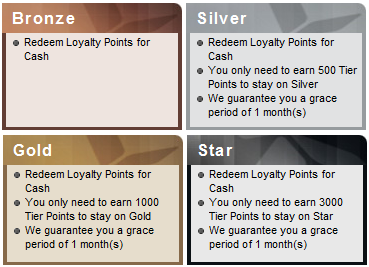 Players earn 10 Loyalty Points per €1 in rake paid, in cash games or MTT/SNG. ‘Tier points’ refers to loyalty points earnt playing, as opposed to bonus loyalty points earnt from the occasional ‘specials’, promotions where extra points are up for grabs in certain games. Extra bonus points don’t count towards VIP status but can be spent as normal. At opposite ends of the scale, Bronze VIPs earn 10% rakeback through points to cash conversion and Platinum VIPs earn 30% rakeback, potentially more factoring in ‘specials’. Clear cookies and access the Betsson website from the links on this page when creating your account to be tagged for exclusive Rakeback.com promotions. Cash awards may be claimed at any time, e.g. daily, in the in-client Loyalty Store. Select a cash award and the money will be immediately added to your balance to play with or withdraw. In addition to the Betsson VIP program, the site’s 200% up to €1,000 deposit bonus releases in ten increments of €100 per €500 in rake paid. That equals an additional 20% rewards, with 60 days to clear as much of the bonus as you can. 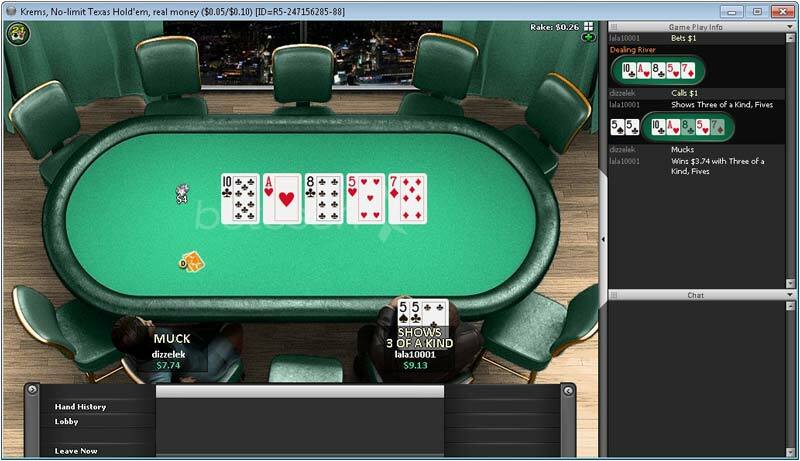 Players can earn another bonus plus flat rakeback on fellow Microgaming skin Nordicbet. The ‘Rake per 100 Hands (€)’ and ‘Rake Paid per 100 Hands (BB)’ columns are based on 80.7 million hands of data-mining research conducted by the Rakeback.com research department. These figures were datamined from heads up, 6-Max and Full Ring tables, and are most accurate when the table is full. Rake is 5% or less if the cap is hit. Rake is collected incrementally, e.g €0.01 per €0.20 in the pot. The rake structure above was introduced Oct 1, 2015, to lower the rake at microstakes. 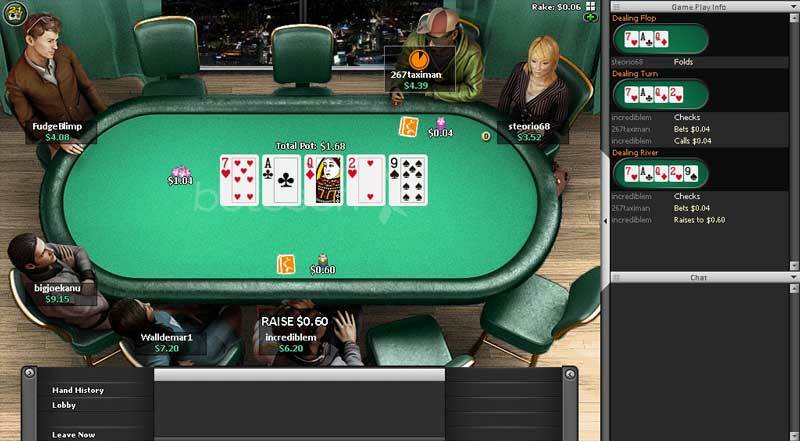 New Players get up to 30% cashback from Betsson's VIP program. From 1st – 15th August Betsson Poker players can qualify for one of three freerolls awarding a Grand Series of Poker (GSOP) Live Prague package, cash prizes, and electronics goods.